The wait is finally over: my first cookbook, Secrets of a Skinny Chef is now available in book stores, from Amazon to Barnes and Nobles, Borders and IndieBound. So buy your copy today! 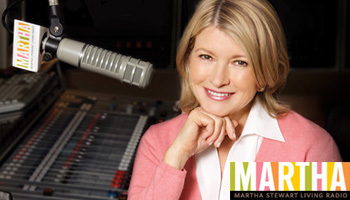 Below I have two other items worth mentioning: my interview this week on Martha Stewart’s ‘Whole Living’ radio show, as well as my book giveaway to my loyal readers. 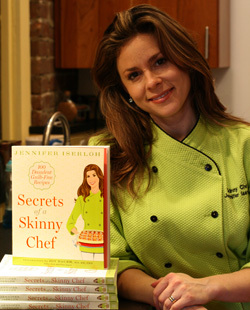 As a heartfelt thank-you to the many loyal readers of my blog and website, one of the Skinny Chef readers will win an autographed copy of my “Secrets of a Skinny Chef”! 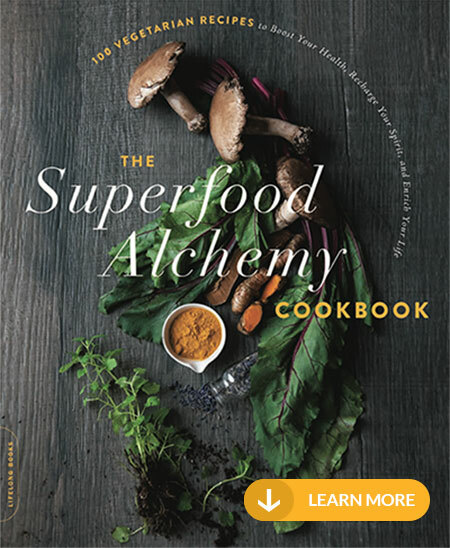 To get your entry accepted, all you have to do is  comment below why you would like to own this book, and  tell me about one guilt-free recipe you’d like to eat! This giveaway ends at 6:00 PM EST on Sunday, March 21, 2010 – see below for additional rules and regulations. ONE extra entry: Become a Skinny Chef Facebook fan by clicking on the button below. TWO extra entries: Become a Skinny Chef Facebook fan AND mention this giveaway link on your Facebook profile. Please leave your primary email when commenting, otherwise I’ll have no way of contacting the winner (your email won’t appear on website). If you post more than one giveaway entry, please include for each subsequent entry in the comment field either your twitter ID, URL of your retweet, your facebook fan name, or your facebook page. All links and names will be verified. Winner will be chosen using Random.org, and will be notified by email & announced here on SkinnyChef.com, my Facebook fan page and Twitter on Monday, March 22, 2010. If you have a website, don’t forget to add its URL – I’d be happy to mention the winner’s website URL and send some traffic his/her way. Thanks for hosting such a great giveaway! I’d love to try any of the desserts but my favorite would definitely have to be the crustless apple pie! I would love to own your new book because I love your recipes! I have tried quite a few from this website and have added a lot of them to the “keeper” box. Congratulations on the new book, can’t wait to check it out. Oh and the guilt free food I’d like to eat, your light and creamy fettuccini, it is the best! Love your page, thanks! I would love to own your book. I subscribe to your blog feed and love to read your recipes. I don’t think people should feel guilty over any food, just learn to enjoy (and savor)the less healthy stuff in moderation. But the healthy meal I’d like to eat is Ceviche, which fascinates me, but I’ve never eaten it. Your salmon Ceviche is on my “to try” list. I stumbled upon one of your recipes which led me to your website. I love you creative recipe ideas and would truly appreciate having your recipe book in my kitchen!!! I see myself as being an “Artist” in the kitchen and you seem to be very much an Artist in the kitchen. I’ve been looking for ways to for my young daughters to help prepare meals and think the Maple Apple Waffles are a great recipe to get them started. 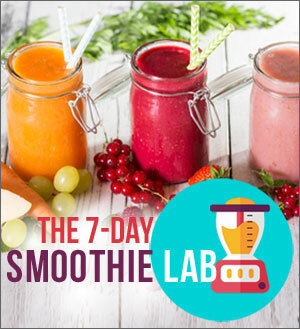 My husband and I are thrilled that your recipes are appealing to our kids and healthy. Other cookbooks come and go but, “Secrets of a Skinny Chef”, will always be found in my kitchen. As a marathon runner with a sweet tooth and love of baking, the Skinny Chef recipes help me balance both aspects of my life. 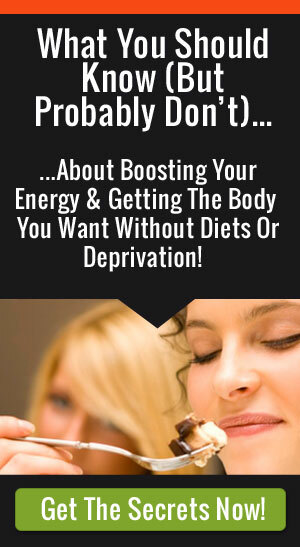 I can indulge in delicious food without worrying about its negative impact and training on my overall health. My favourite “guilt free recipe” is peanut butter banana bread. I’ve shared the recipe with countless friends, and have baked it more times than I can remember. I would love the book because my printer at home doesn’t work so I have to write down each of your fabulous recipes when I make them. And if you could come up with a guilt-free version of granola…I know it sounds silly, but granola is so useful…dessert toppings, yogurt toppings, breakfast…I have even put in on salads for a sweet crunch. I would love to have your book because I am a diabetic and could really use some healthier versions of recipes! It seems like its impossible to get flavor with out all the bad for you ingredients… especially in today’s market full of convenient options at the grocery store. Oh and the guilt free recipe I would love to try is your tiramisu parfait, it’s my absolute favorite dessert! I would love to get this book because the double chocolate zucchini brownies sound way too good to be true! If it is as good as it sounds, I will display this book in my health and wellness classes that I teach. The girls will flip. Your blog and website are incredible. Really. I get a lot and yours is at the top. Eating should be good and good for you. No guilt allowed. I would love to try the recipe’s in your new cook book….I love to cook, love cookbooks and I too would also like to try the tiramisu parfait…my fav dessert! I would love to try the black bean quesadillas. Congratulations on your cookbook release. Thank you for hosting this giveaway. Any of the recipes with quinoa, to add more fiber to my daughter’s eating. 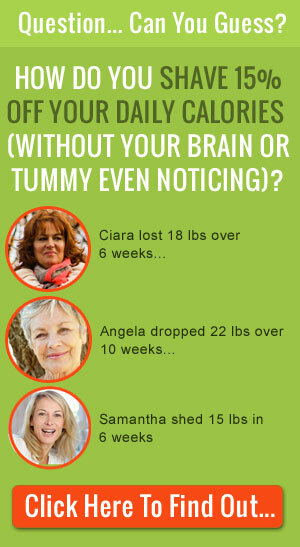 I am interested in trying ALL of them. But the Quinoa chicken encrusted chicken fingers look really interesting. Thanks for this great resource. As a dietetic intern, I am always on the lookout for healthy and nutritious recipes. I love every recipe that I’ve tried off your website & am looking forward to your new cookbook. My favorite recipe is your Vegetable Lasagna…my ‘meat & potatoes’ husband loves it too! I am looking forward to trying these new recipes out on my church pot luck days (which is every Wednesday). People always ask me for my recipe! If they do, I can point them to your book.